Another day another parody. 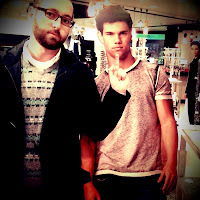 Not too sure how many Twilight parodies there are in the world, but you can bet there's more than TOO MANY (rolls eyes). 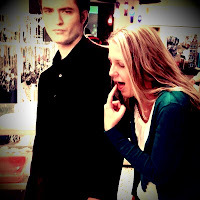 Although, I do get a kick out of this one: Twilight Fans... Enjoy!. Anyway, I have really grown to love Taylor Swift over the past few months and after seeing this digital short on SNL last weekend I couldn't resist sharing it with you. Yes, it's pretty dumb, but I also think it's pretty cute as well. Enjoy!